It was back in the 17th century when log homes were first introduced to the world. While log homes are definitely a source of rustic ambiance, there are plenty of other benefits of owning log homes over conventional ones. Contrary to typical misconceptions, log homes can be as cost-effective as conventional homes, they tend to be energy efficient, they can be easy to maintain, they are not a fire hazard nor do they rot easily. 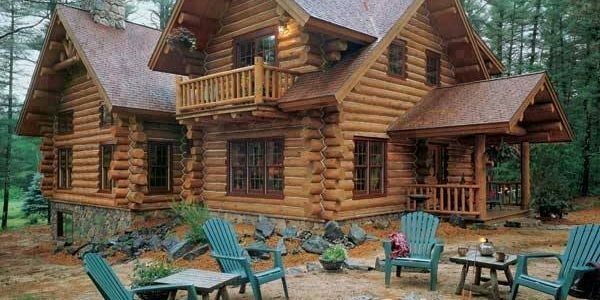 There is a lot that people do not know about the log-building culture, so here are some facts and things you need to know about log homes, which may change and clarify your perception about them. Overall, log homes can be compared to standard homes. 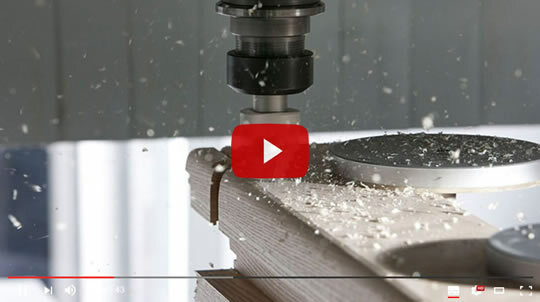 Of course, it may cost more to build a custom log home, but it is possible to save on labor since building a long home is takes relatively lesser effort and time. It has also been noted that the exterior walls of log homes tend to be the least expensive when compared to other types of homes. This makes it possible to install more high-end amenities inside, such as a fireplace, solid wood paneling, wooden ceilings and flooring, etc., which substantially raises the value of the home. Log homes that are manufactured to modern standards and are well-designed can be indeed be energy efficient. Generally, the thermal effectiveness of homes is determined merely by their “R-value.” However, well-built log homes are designed to be extremely tight, which is some thing that is not taken into consideration. Unlike stud homes, the mass of wood holds heat more effectively. Log homes can also be far tighter than stud homes, which makes them equally or even more energy efficient. No wonder people are still living in log homes in places like Alaska and Canada, where the climate tends to go very low. The above facts somewhat establish that log homes are worth owning, which makes them worth maintaining too and they are actually not that hard to maintain as is assumed. Once again, proper design is the key to proper maintenance, while periodic maintenance is equally necessary. There are companies that specialize in log home products, including good stains, which should be applied from time to time. The main area of log homes that require frequent maintenance is the exterior, which is the case with conventional homes too. As long as the interior walls of a log home are stained or varnished, they barely require any maintenance. 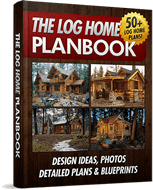 Usually, people assume that log homes are fire hazard because of the logs. It must be noted that rather than large, solid logs, generally small pieces of wood are used in a fireplace. Solid logs have a much larger mass than small pieces of wood and so they do not hold a flame well and burn on their own. In case of a fire in a log home, the conventional roofing, interior walls and the sub floor would be the first to burn, which essential means that they are not a fire hazard. It is true that wood rots if the moisture content within it is anywhere between 30% and 60%. Dry wood does not rot. So, as long as a log home is properly designed, with measures taken to prevent moisture retention, there will be no need to worry about rotting. Measures that can be taken include the installation of down spouts, rain gutters and roof hangings, along with proper maintenance from time to time.